You’ve sent the invitations, you’ve chosen the dress. You absolutely love the banquet hall. Now it’s time to capture it all in photos and video. 2in1 Studios can deliver these services simply and powerfully. 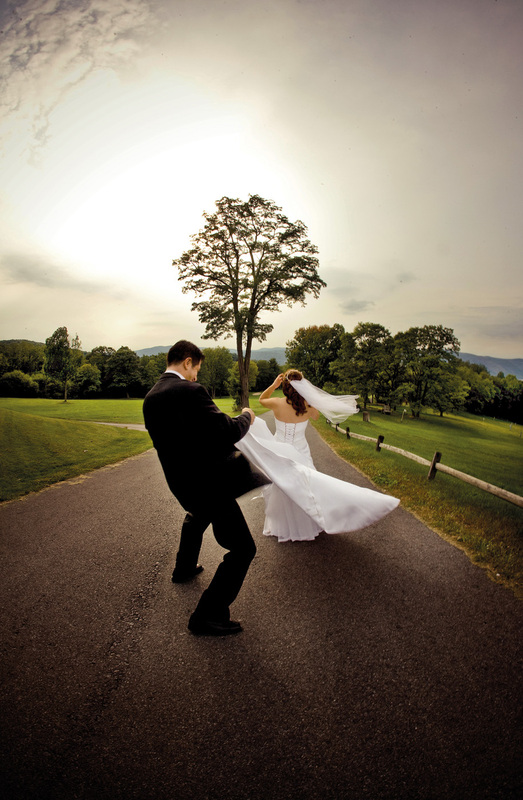 Our goal is to capture the love, the passion and electricity behind every moment of your wedding day. And we can make all this happen for you. With our package, 12 hours of coverage for your milestone event comes standard. And for maximum coverage, we believe that one photographer and one videographer is not enough. So with us, you get two of each to capture your forever moments.